Cardi B is very proud of her assets, and it seems that she can’t help showing them off. She recently exposed her bare breasts to her fans at a party and the NSFW video of the racy moment surfaced online. The woman from the clip can be seen dancing with her top lifted up, putting her breasts on full display. 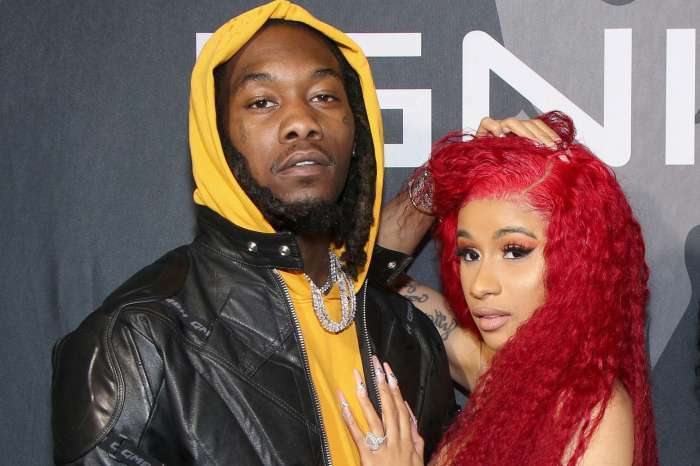 Her face was barely seen, but it’s believed that the woman in the video was Cardi B.
Cardi recently got engaged to her boyfriend Offset. 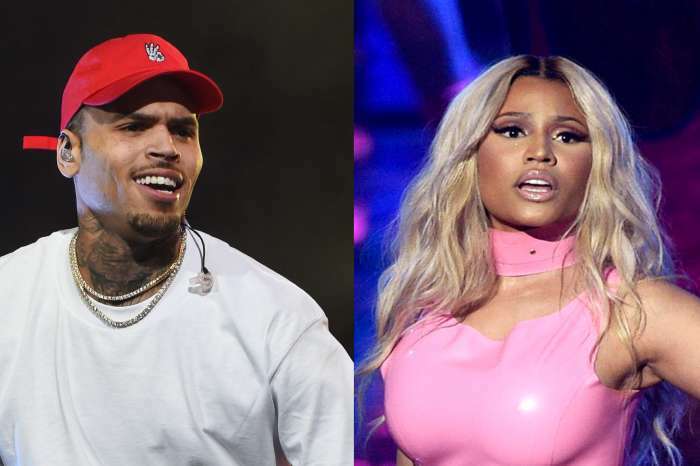 He proposed to her onstage during Power 99’s Powerhouse in Philadelphia on October 27. In footage taken to document the proposal, he got down on his knee in front of some 19,000 people to pop the question. He showed Cardi the diamond ring, and she said yes. It was rumored that they got engaged last summer, but she debunked those rumors, insisting that she wouldn’t pressure him to pop the question. ‘I’m a woman. Every woman, I think, wants to get married and wants to have children. It’s never too early to get married now. You know, if you want to propose to me, you can,’ she said during an interview at the 2017 MTV VMA Pre-Show. Thankful for you ?❤️ @offsetyrn True ??? Cardi will release a new single following the success of her chart-topping single Bodak Yellow. ‘I’m so thankful.This song changes my life and helps me change a lot of people around my life’s.Thank you all for your support. Next single comes out early December,’ she wrote in an Instagram post. In another post, she confessed that she’s also thankful for her boyfriend Offset. 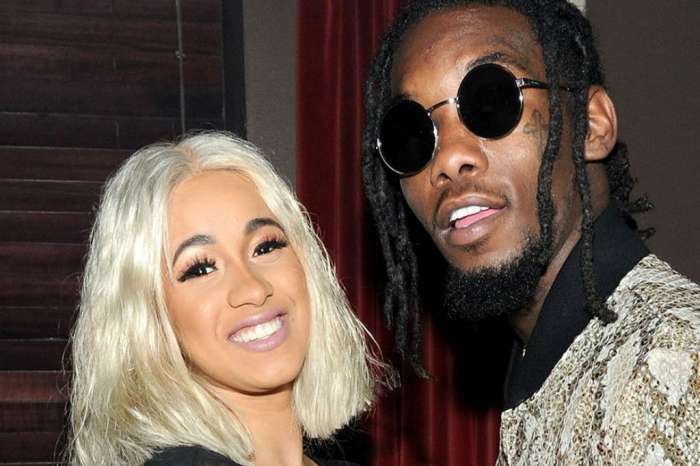 ‘Thankful for you @offsetyrn True,’ she wrote in a caption of a photo showing her laughing next to him. My boyfriend/ friend says it’s OK this is America. I LOVE YOU GIRL DO YOU.